The single-cylinder engine on the CB300F is a true thing of beauty. It has fuel injection, double-overhead cams which provide excellent fuel efficiency with plenty of low-revving torque-just what you want in your first motorcycle. Thanks to the counterbalance, you get the narrow overall width and power advantages of a single along with the smoothness of a multi-cylinder bike. With an engine displacement of 286cc, the CB300F has responsive power and the PGM-FI fuel injection produces crisp throttle response throughout the rev range. The CB300F uses a single-shock preload-adjustable rear suspension (Pro-Link® Rear Suspension) that not only gives you a smooth ride, but helps enhance handling as well, just as on some of our larger sport models. The CB300Fs digital gauges with analogue tachometer provide vital riding information in a styled, hi-tech instrumentation package featuring digital speedometer, fuel gauge, coolant temp, tripmeter/odometer and clock. A low 785mm seat height does more than help make sure the CB300F fits a wide range of riders. It makes it easier to put your feet down at stoplights or when parking which is certainly a big confidence builder for beginners. 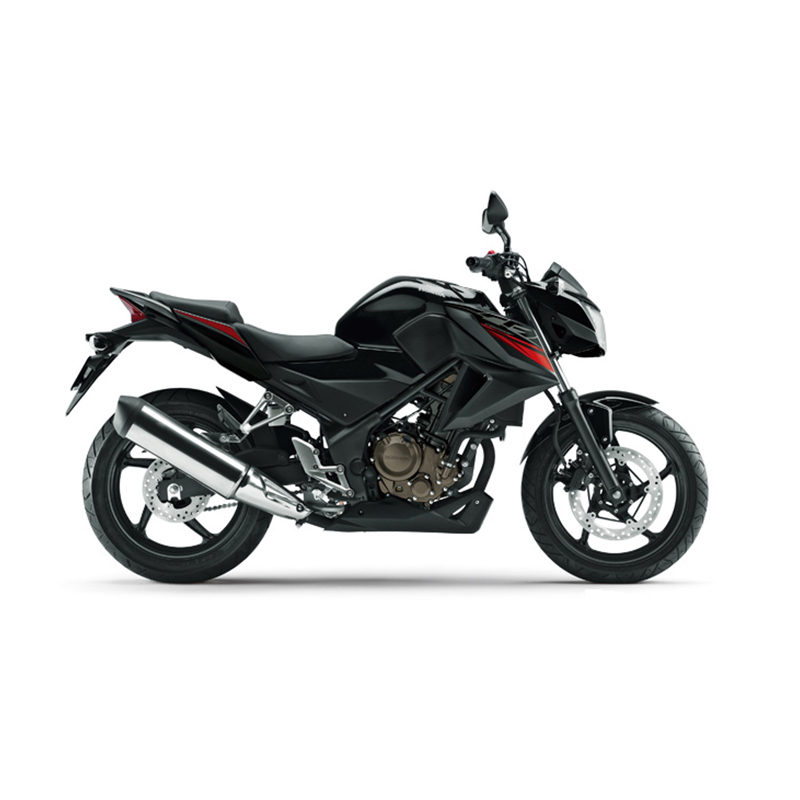 Further enhancing the CB300Fs manoeuvrability is the light 161kg curb weight. 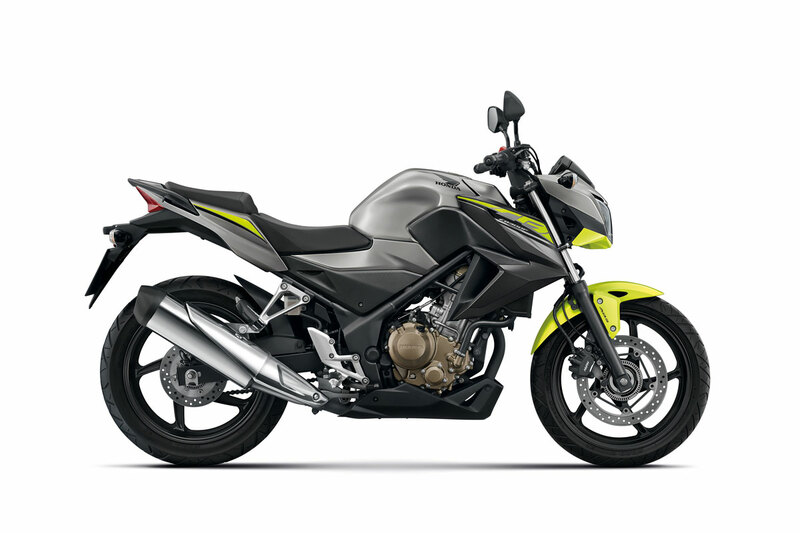 Honda ABS-available on the CB300F-can be a big help in making controlled stops in less-than-ideal conditions, like on wet pavement or when there's sand or other debris on the road. It's the perfect choice whether you're using your new bike as a commuter or just riding it for fun, since it helps you stop with added confidence.